Update: The iPhone X is the best phone “almost” on the market today. It seems like it’s taken everything all the other players have done – namely Samsung and LG – and done it better. So, imagine a phone that’s the best of the iPhone and all the others in one new handset. That’s what this X phone promises. But – the starting price is $999, which feels like a lot of folks making these devices are out of touch with the people using them. Today marks the start of a whole new level of iPhone-Envy and I for one – am green with it. There’s not one, not two, but three new iPhones this year. So, the iPhone 8 and 8 Plus are basically the big brothers of the iPhone 7 and 7 Plus that launched last year. Same size, same basic design, except for the 8s now have an all-glass back (I’ll get to why in a second). 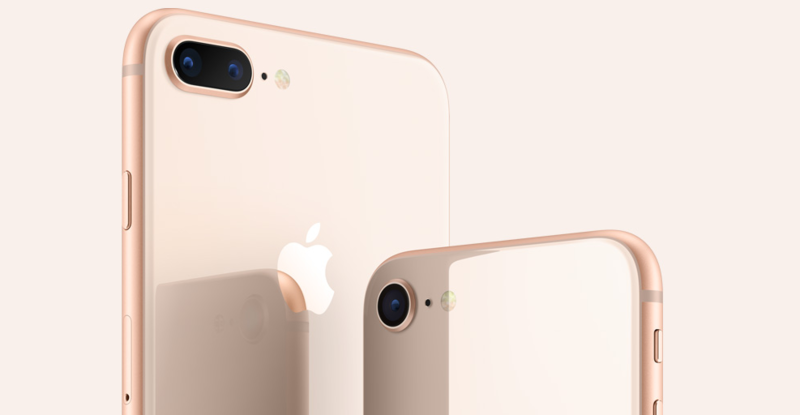 According to Apple, they’re more powerful than ever, with a new processor, beefier 12MP camera (two cameras on the Plus model), and a new display that makes colors more accurate than ever before. The 8 Plus also has a new Portrait Mode features that make your selfies and snapshots pop in all-new ways, by using 3D scans of what the cameras see to add depth to the pics. It’s really cool and will be lots of fun to play with. Those fancy sensors and cameras aren’t just for security, they’re also for fun! New animated emojis are also part of the iPhone X experience. They follow your facial movements so when you smile, the emoji smiles, and you can even record videos of you talking as the emoji, which is incredibly funny to see. All three of these new iPhones have wireless charging built in — that’s where the all-glass back panels come in — and they’ll work with the “Qi” wireless charging pads that are super popular with other smartphones. The phones are also fast-charging capable, so you can boost your battery but up to 50% in just a half an hour. The iPhone 8 and 8 Plus start at $699 and $799, respectively, and will be available on September 22nd. 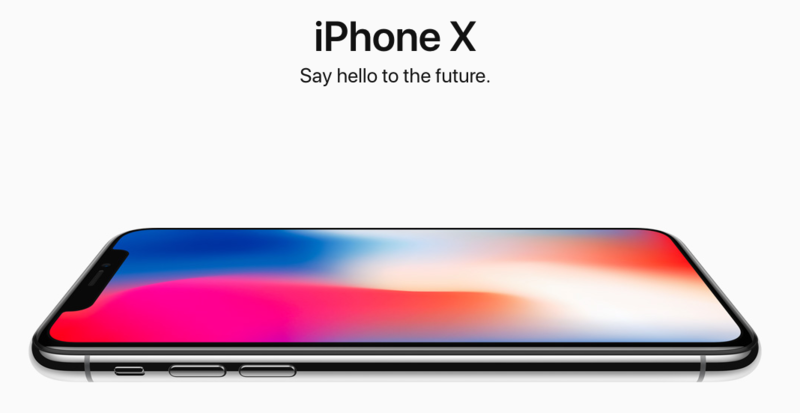 The iPhone X doesn’t go up for pre-order until October 27th, and will start shipping on November 3rd. The X starts at a hefty $999. It wasn’t just new iPhones on display today, because the Apple Watch got some serious love too. 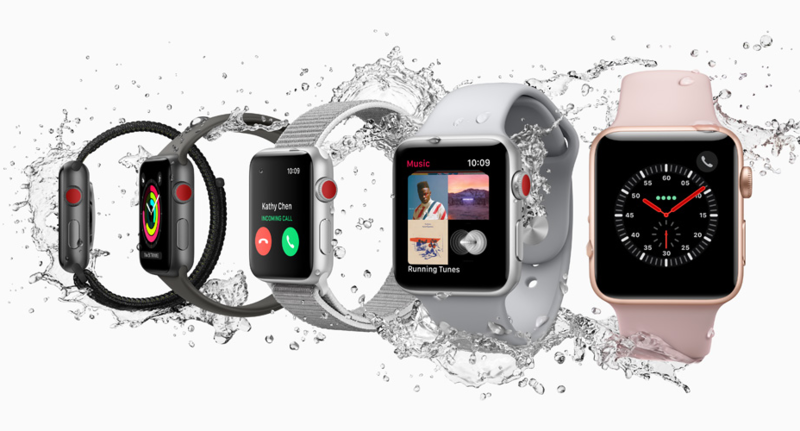 The Apple Watch Series 3 is the first cellular-enabled smartwatch from Apple. It looks almost identical to the current and older Apple Watch models, but doesn’t have to connect to your iPhone to use online features like streaming music and apps. It will sync with Apple’s AirPods wireless earbuds so you can go for a run with your tunes and leave your phone behind. Pretty slick, and it’s launching on September 22nd. The new Watch starts at $349 for the non-cellular model, and $329 for the cellular one. 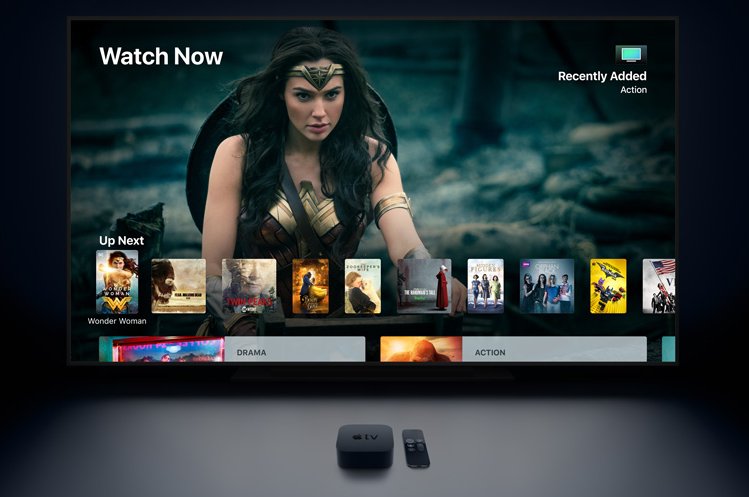 Apple is finally diving into the 4K world with the Apple TV 4K. It might not have a catchy name, but it has all the power to push extremely sharp 4K video to your TV, and has support for HDR video, which means a clearer image, more vibrant colors, and the best TV watching experience possible. There’s also a new Siri-enabled remote and, thanks to the high-end processor inside the new Apple TV 4K, it can even play some pretty impressive games from the App Store. It launches on September 22nd for $179 for the 32GB model and $199 for the 64GB version. So did Apple answer all of the demands from my letter? Not quite, but with a new phone-free Apple Watch, fast charging iPhone, and a really high-tech face unlock feature that looks a lot different than the disappointing ones we’ve seen in the past, I’ll take it! More of my hands-on impressions very soon!